Peace, How to win the Dialogue with Doubt. 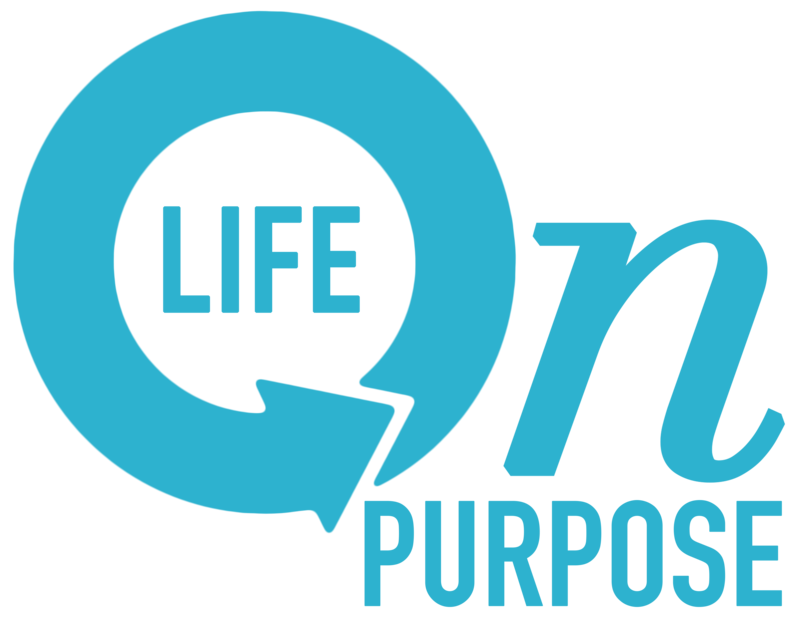 Today’s Pick of the Day – Are you living your "Life on Purpose?" It’s great when things are going well, isn’t it? Not a worry in the world, when all is good and well with your world. Those are comfortable seasons when things seem to be running smoothly, no tough issues surface and one day just seems to lead to the next. There are other seasons in our life. When we are discouraged because doubt has set in and the weight of uncertainty sits like a thunder cloud above our tireless thoughts. Nothing seems to be running smoothly and unpredictability becomes predictable. As a Christian, this is where I get so frustrated. “I shouldn’t be doubting, I should be Trusting. God has it all under control, right? I mean, He does, doesn’t He?” We wrestle in our minds with who has control of what and how our faith or fear affects everything. Doubt is powerful. While it can paralyze, it can also energize. It’s not the big bad bully it’s made out to be. Oh– it can be and often is–but we can re-purpose doubt and use it as a tool to push forward in power. It’s all about the dialogue. As a child I didn’t learn Scripture. I heard a Bible story here and there, but wasn’t taught to read and memorize the words of the Bible. In my later years as maturing Christian, I was taught differently. That the Bible was the inspired Word of God and that if I really wanted to know God and to understand who He is, I should study the Bible. OK, makes sense. As my faith grew I learned a lot. Unfortunately my doubts didn’t dissipate as I thought they should. If anything, they grew! Then I felt guilty and like a failure because I was supposed to have faith. Thankfully over the years I have studied the Bible and grown as a Christian. However, the conflict in my mind was relentless. The Bible would say one thing, but my thoughts would say another. It was exhausting. Then, I did the only thing I knew to do. Fussed at it. I started the practice of talking back to my doubts. Out loud. Sometimes really loud. So many Scriptures hold steadfast promises that must become the authority in our thought lives. Otherwise, doubt has its way and keeps us from pursuing God’s plan. No matter your doubts, there is something in Scripture to overcome it. It has answers to our questions and at least one promise for every doubt. Once we have proclaimed a Scripture over something we are struggling with, then the Scripture begins to take authority over that part of our lives. Even if you have to repeat it over and over, you will begin to wrestle less over time. If the Bible says it, it is settled. To me it’s that simple. As I’ve learned to apply the power of Scripture to areas of my life, I’ve begun to struggle less with one issue at a time. When doubt speaks, I speak back. Not with my words, not with other people, not with catchy phrases. With Scripture. It’s become the Authority in my life and when applied, takes dominion over doubt. Do you want to have peace? Then start your own dialogue with doubt. Find Scriptures for your struggles, and let them have it. Talk back. Get mad if it helps. Doubt becomes a powerful tool when it leads to Scripture. It’s how we learn to identify faulty thinking and apply Scripture to experience victory. Want peace? Then dialogue with your doubt. Today’s Pick of the Day. Previous postPassion, how to have more of it and live like you mean it. Today’s pick of the day. 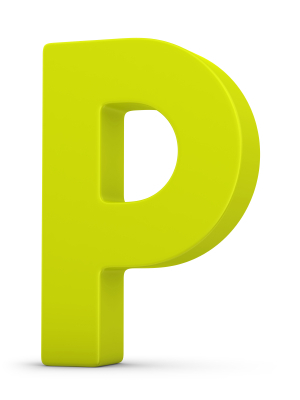 Next postPerfectionism? How to become “perfect.” Today’s Pick of the Day!